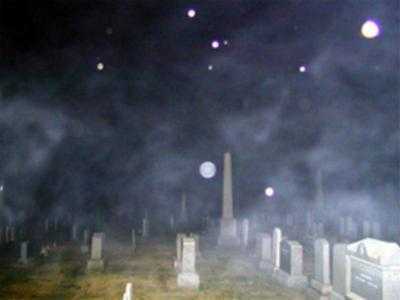 Ghost orbs are thought to be the energy of life forms who have passed on, but not quite reached were they are going, which is the next realm of existence after someone or something dies. Many people believe they are the first stage of a full ghostly manifestation. They are the most commonly photographed form of ghosts and are quite common. They can appear as small, faint glows or bigger, solid balls of light. 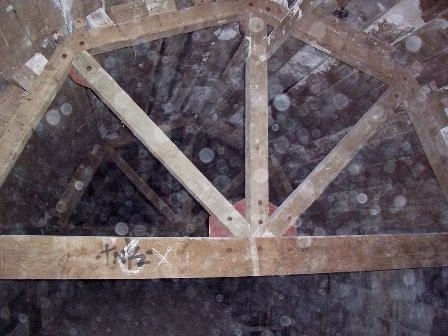 The following was submitted by Dannie from Australia, it is an example of the questionable evidence of orbs. If you have any comments, or wish to pass judgement, please fill out the form at the bottom of the page. 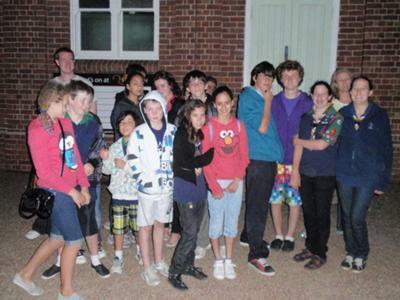 "We took a group of kids out on a ghost tour recently, and at the end, took the good ol group photo. 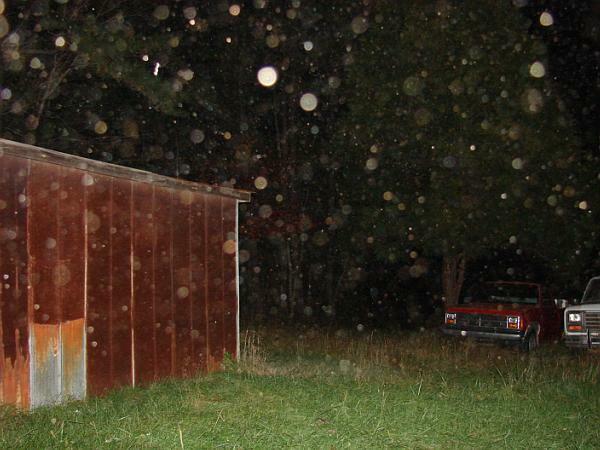 The first picture seemed normal, but the second one - taken seconds after - was full of orbs. Thus cancelling out the dust theory, as the first photo would have had them too - and incorporating the ghost theory, giving the haunted nature of the place we were at.Make your own decision." 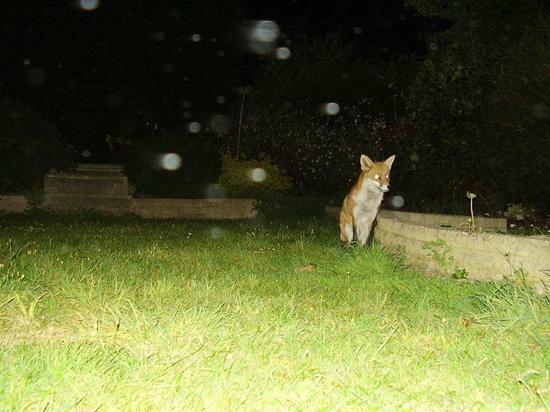 If you would like to view various pictures of orbs you can view all our pictures in an easy to use table which can be found by clicking Here! 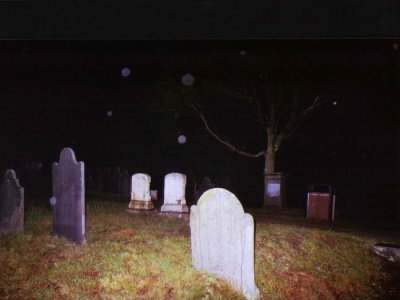 Another thing I would like to mention is that ghost orbs have got to be one of the sections of the paranormal that have the most arguments against them, so I will cover some of the most commonly used arguments and provide explanations for them below! Moisture in front of the camera! 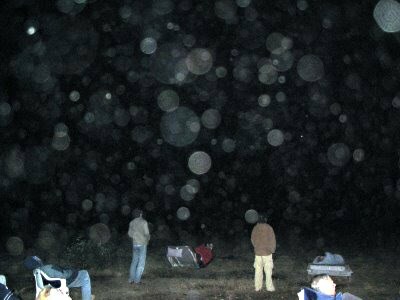 A lot of people claim that the appearance of orbs is due to moisture particles in front of the camera reflecting the flash. 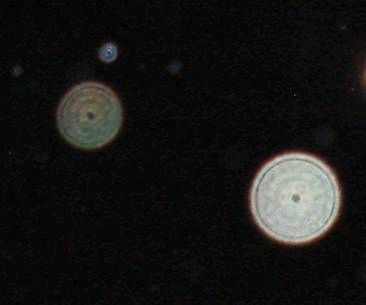 Well, they do look similar to orbs but there is an obvious difference, see if you can tell! ...In case you couldn't tell, the image on the left is fake. It was produced by spraying moisture in front of the lens. However the one on the right is apparently real. As you can see it has some sort of core and layer type structure to it. Although similar there is a clear difference upon close inspection. Dust in front of the camera? Again, dust looks nothing like an orb, dust can capture a reflection but this looks nothing like that of an orb, it would normally just appear as a slight flash or sparkle. 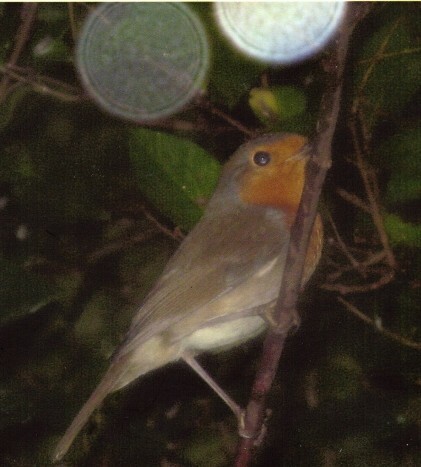 As its possible to do almost anything on a computer, it would be easy to produce a fake picture of an orb that would appear to be genuine, these photos are sometimes very good indeed and it's often impossible to tell if they are fake, however, most orb photos are uploaded without alteration and I have personally taken many pictures where an orb will appear and I have done nothing to the image, because this is very difficult to prove it forces the reader to stay skeptical. If you do have any information on an argument for or against then please say so in a comment, you can find the comment form by clicking here! 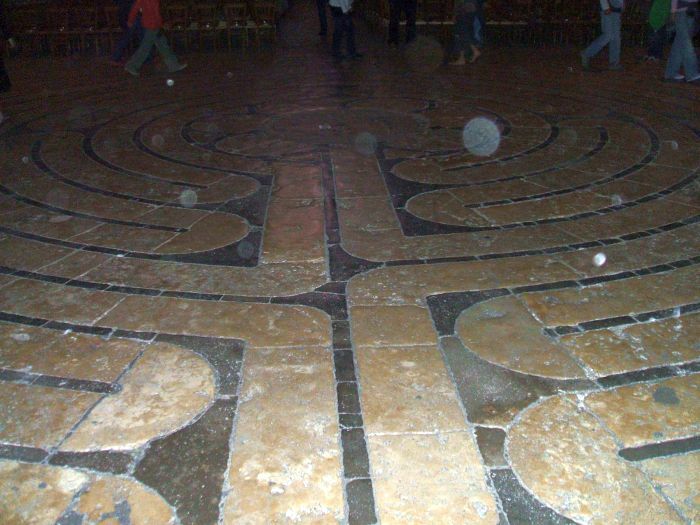 Orbs are not thought to be dangerous, and are probably the least scary form of a spirit there is. They can normally only be seen on photos and film after development, but people claim to have seen them on occasion with there bare eyes. Such reports must have come from locations that are especially haunted. 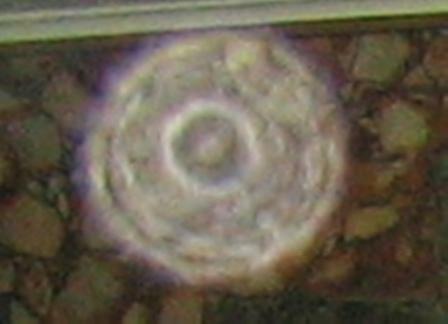 People have claimed to see an orb and actually heard a contact noise as it collides with a solid surface (wall, box, etc). They are thought to consist mostly of electrical energy, and there are certain stories about ghost orbs interfering with electrical appliances, such as making them turn on and off seemingly by themselves. 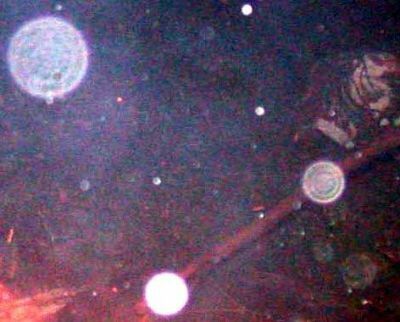 One theory suggests that the form of an orb takes up the least energy for a ghost, and that only more powerful ghosts can take up the forms of what appear to be human shaped apparitions. When I say more powerful ghosts however, I mean an orb could be a life form that simply didn't want to move onto the next realm, where as a more powerful ghost would be one that couldn't because it is trapped here from the more extreme emotions it experienced during life. Please review the photos and see what you make of them, if you have any comments please don't hesitate to let me know what you think by sending a message in the contact section. So, how do YOU explain them? Unless you think they're ghosts I'm going to take a guess that you said dust. Am I right? Let me know, send me a message in the contact section and tell me! Below is a selection of ghost orbs, please click to enlarge each photo, if you want to submit your own ghost photo to see what people have to say about it then please do so, also if you wish to leave a comment on anything then please use the form just below the picture grid. Do you have something to say about this or do you want to submit a picture? Please share it! With the naked eye not on film. 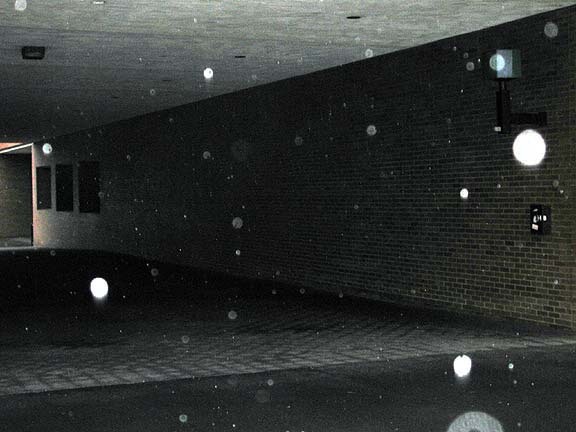 Can orbs have faces in them? 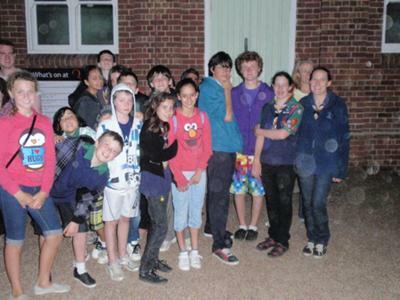 White figure covering my face in the picture. Is it really an orb? i want to contact my orbs with an ouija board?? is this a good idea? 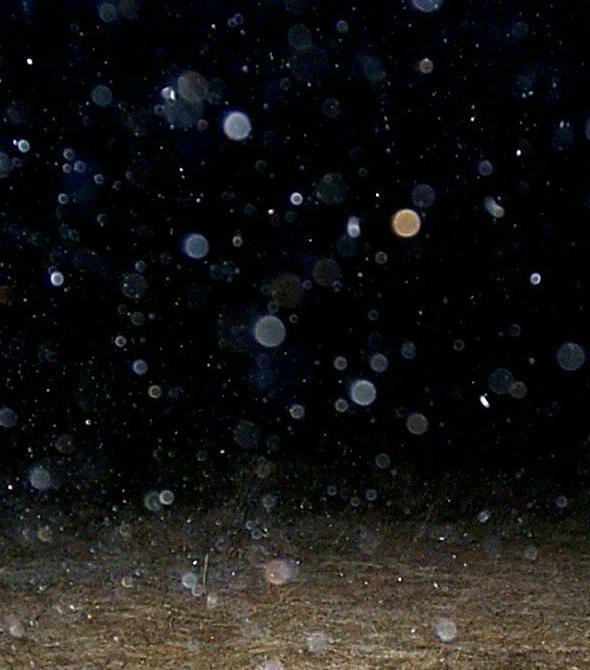 Testing cam and caught Orbs?? 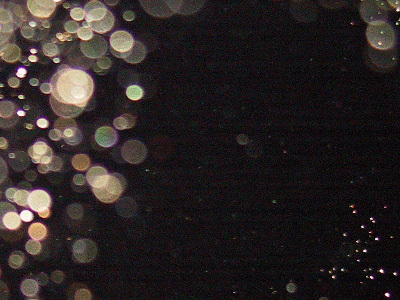 Are black orbs harmful? There are two in my sons bedroom and one in my kitchen. Could you tel me wot this is on my daughters baby scan she is expecting twins it look likes a women with a hat on ? 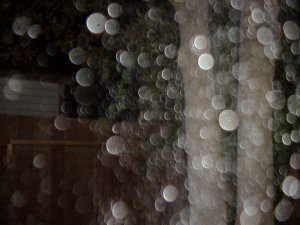 I've started taking random pictures at home with my digital camera and have been capturing orbs. I don't know who they were when they were alive. We were at Pythian castle in Spfd, Mo. 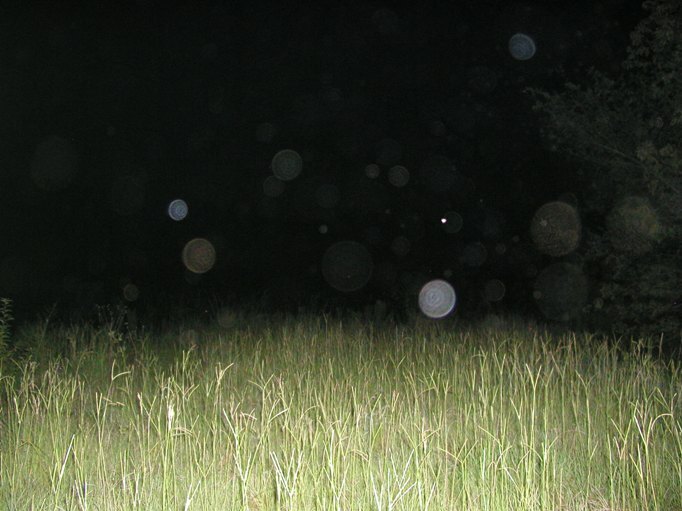 We captured several orbs on film, but this one was so different. Be sure to zoom in close to see the smile. 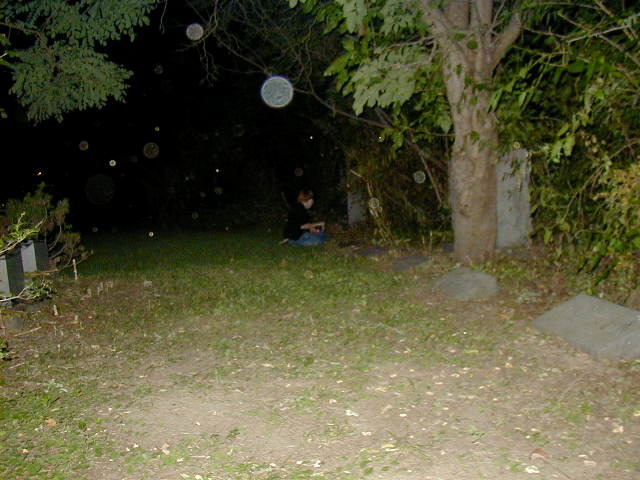 I have over 20 pics with orbs, I have a feeling its my departed father. Or it could be nothing Idk. 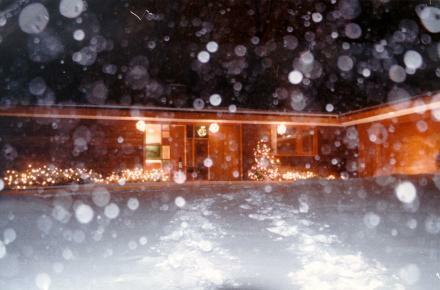 I SAW THIS ORBS ON MY HOUSE....ARE THEY DANGER ???? I have been wondering about this for a while. Is it a spirit orb or is it just me wanting it to be??????? My two sons and a friend went on a weekend trip and these are some of the pictures they came back with. They don't believe in Orb's. I do. I was just taking pics with my new iphone and I got some orbs. Took this picture at a graveyard. 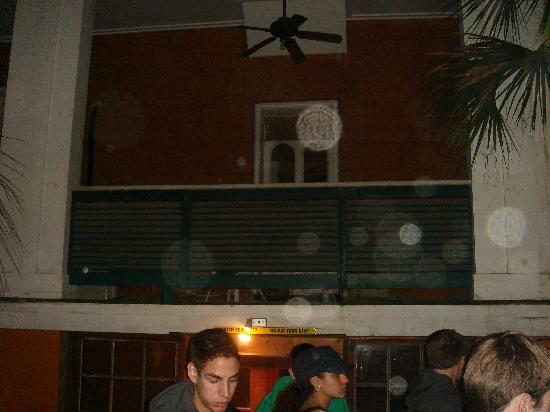 I heard that other people have seen orbs in pictures.So I tried it...and there they are!! 3 of them!